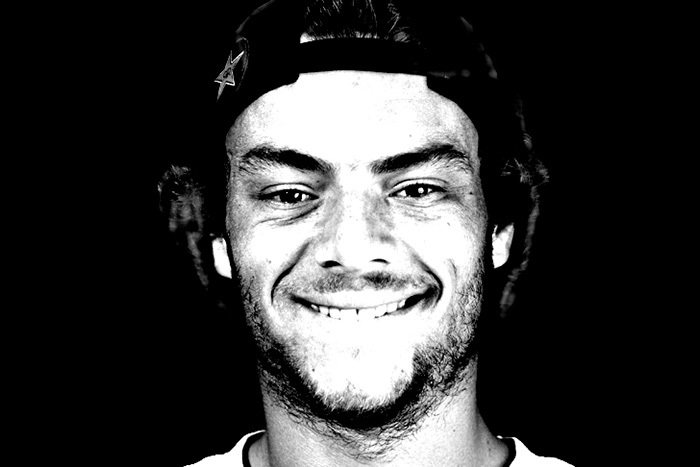 X Games Minneapolis Skateboard Street invite Chris Joslin discusses the impact that fatherhood has had on his skating and lifestyle. 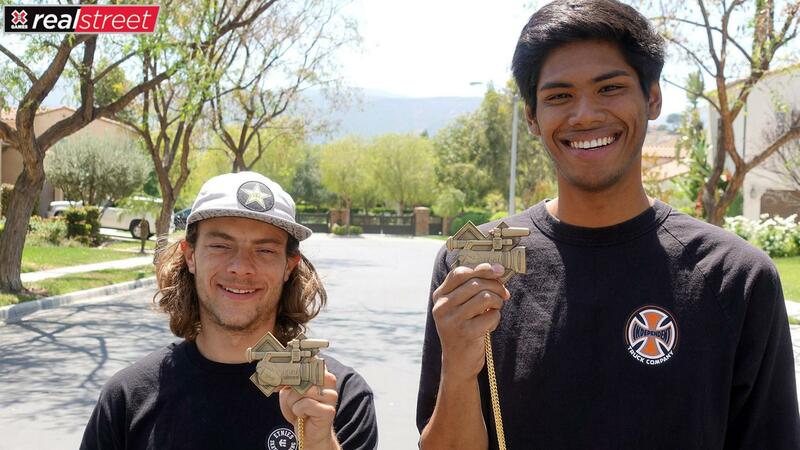 Watch Real Street 2018 bronze medalists Chris Joslin and Don Luong's full behind-the scenes segment from ABC's "World of X Games: Real Street 2018" broadcast. 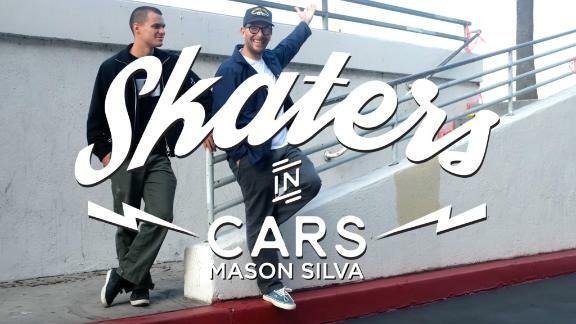 Watch Chris Joslin's bronze-medal-winning entry into Real Street 2018, the all-video, all-street skateboarding contest brought to you by the World of X Games. 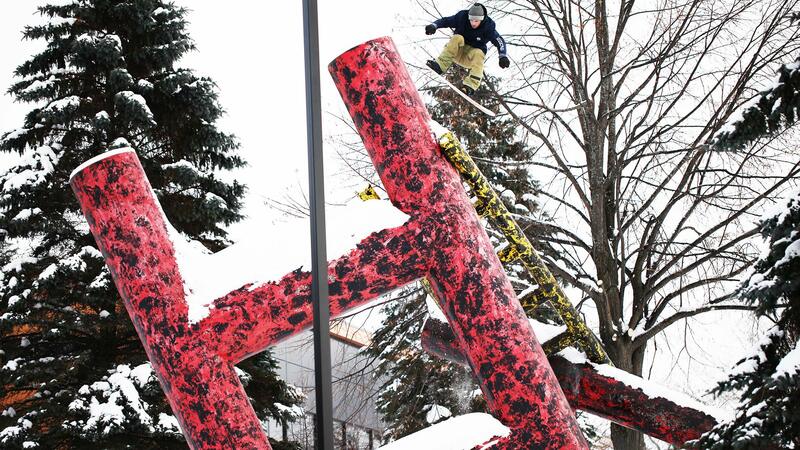 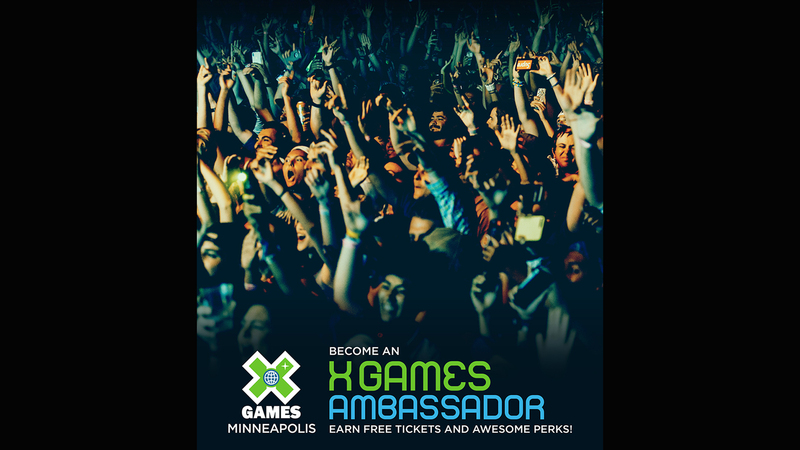 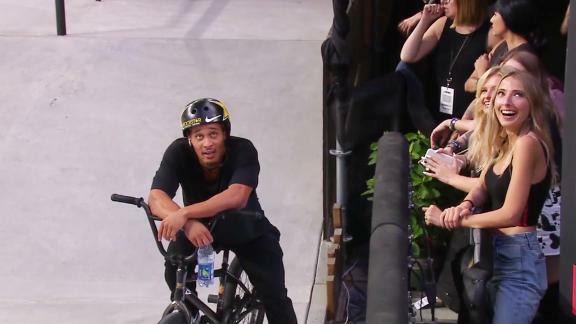 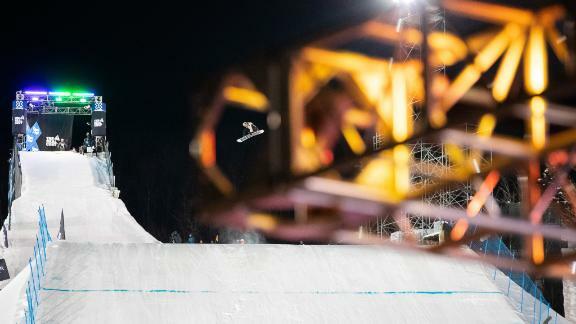 Watch all the videos at XGames.com/RealStreet. 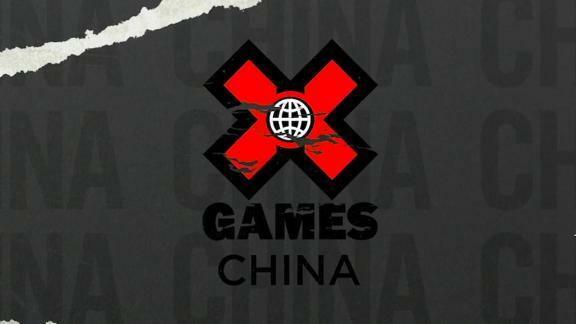 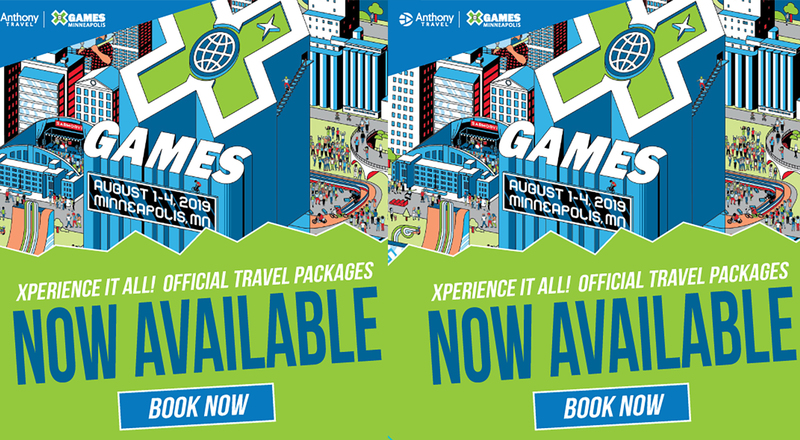 Real Street, the all-video, all-street skateboarding contest brought to you by the World of X Games, is on. 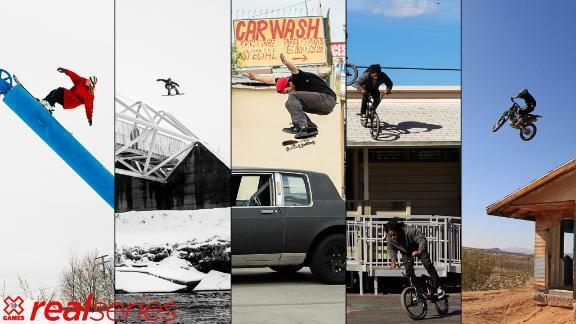 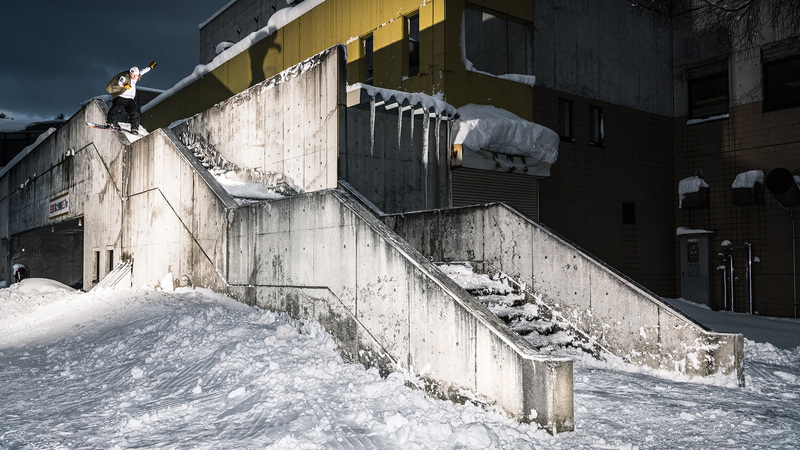 Watch the videos and vote for your favorite at XGames.com/RealStreet. 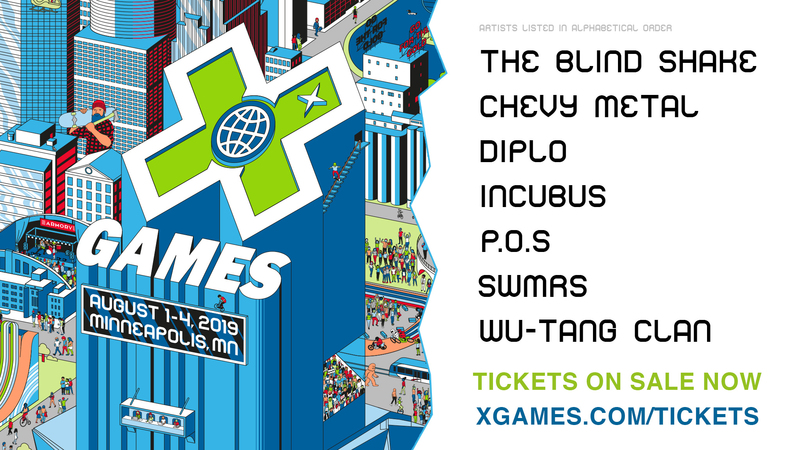 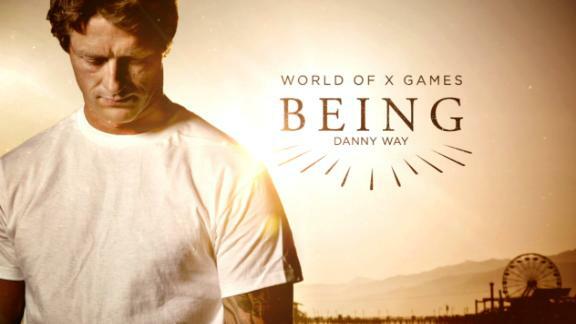 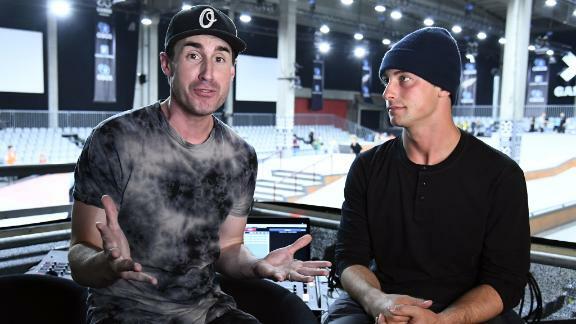 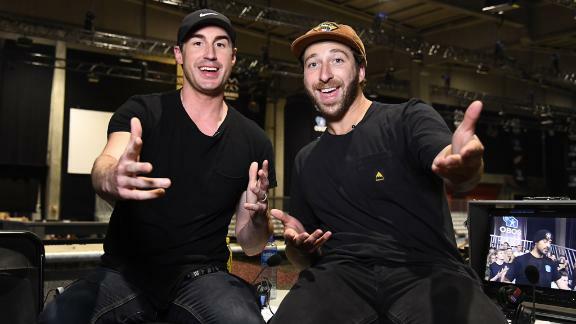 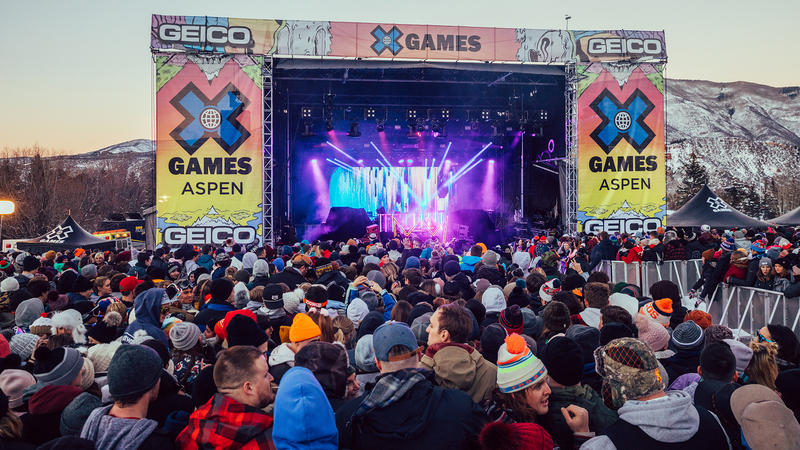 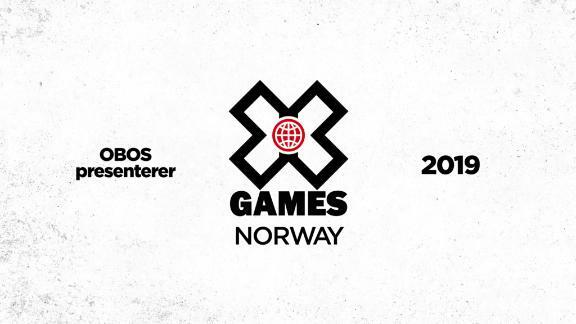 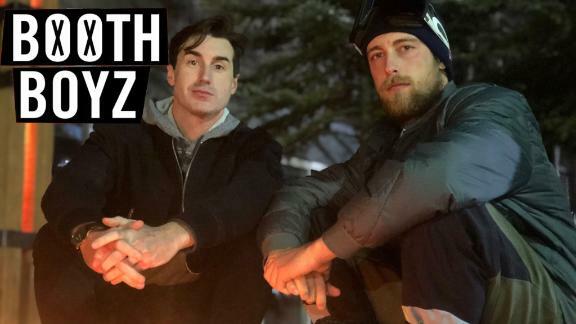 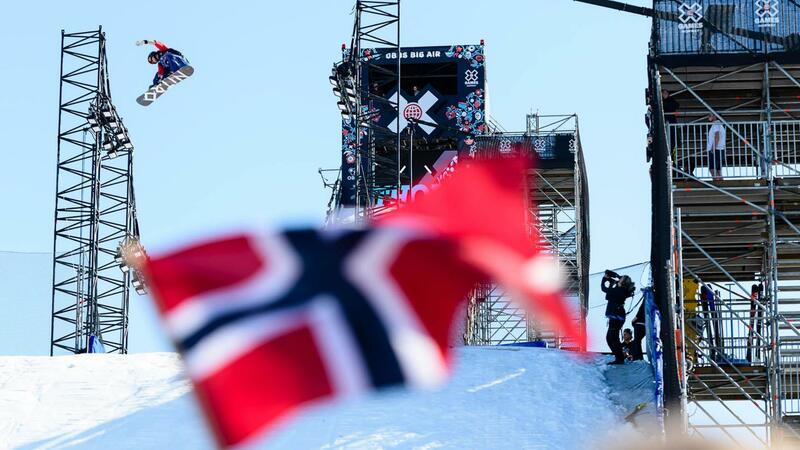 Want to know what the people deciding who will win X Games Real Street gold, silver and bronze medals are looking forward to in this year's contest? 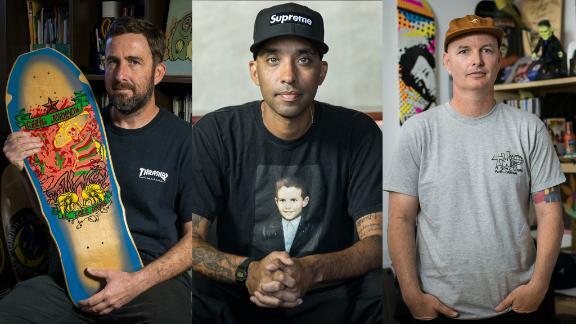 Meet our panel of judges.